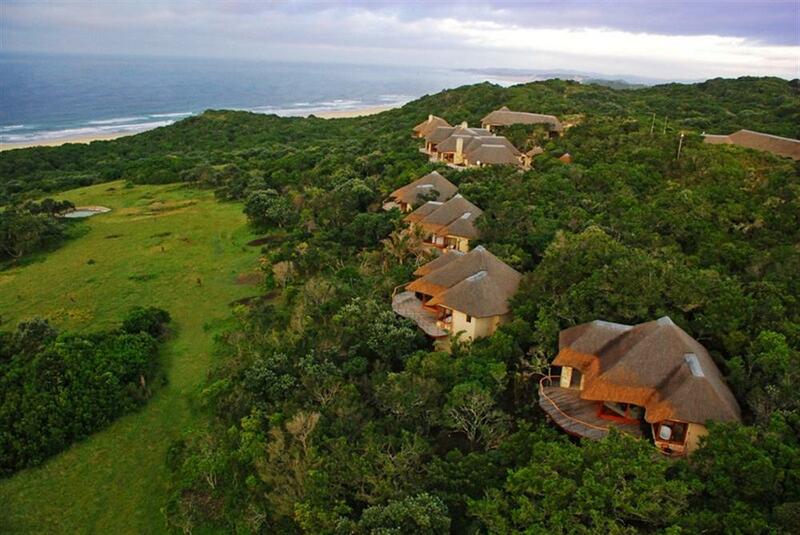 Oceana Beach & Wildlife Reserve is the only wildlife reserve on the beach in South Africa. 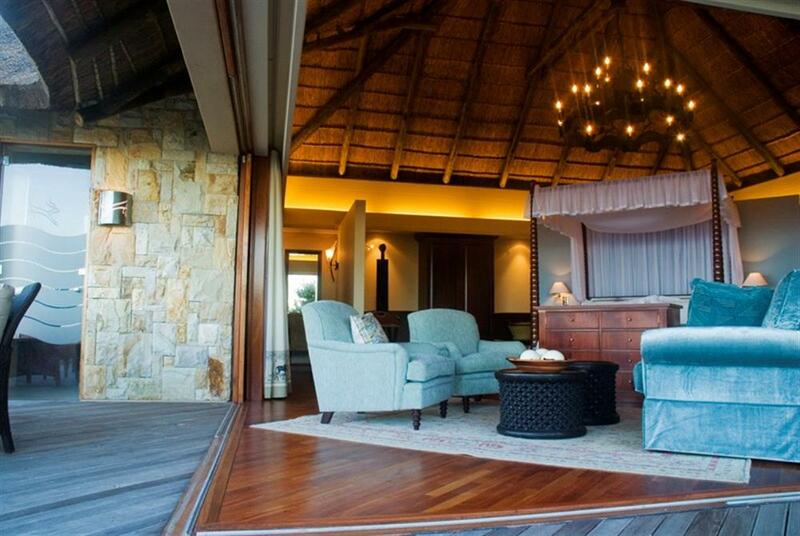 The reserve is malaria free and offers exclusive and luxurious accommodation with incredible views and unspoilt beaches. 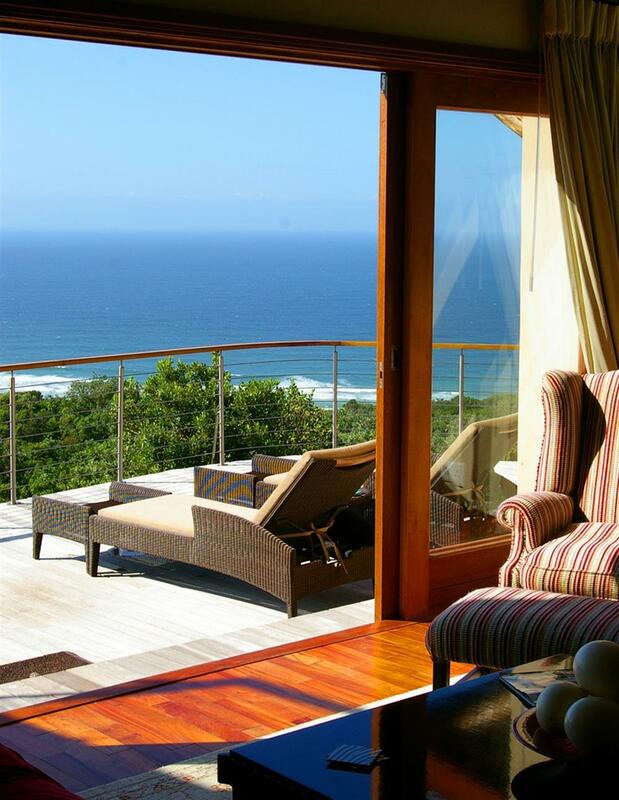 Oceana offers a range of accommodation including Lodge Suites situated in the main lodge and Ocean Suites designed for privacy, as well as a Private Ocean House. 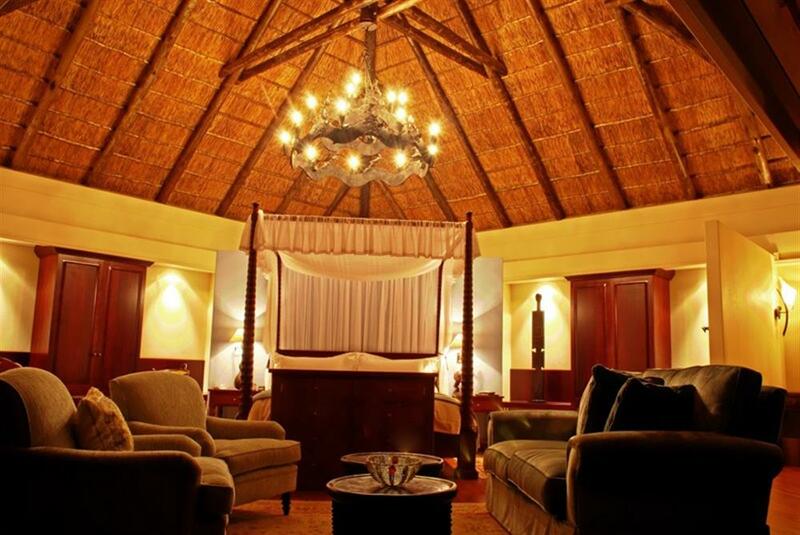 All suites can accommodate a maximum of 2 adults per suite. Children can be accommodated with adults in the Ocean Suites. The 3 king bedded Lodge Suites have a private patio, and the 4 king bedded, detached Ocean Suites have a private deck, sleeper couch, mini bar and tea/coffee facilities. 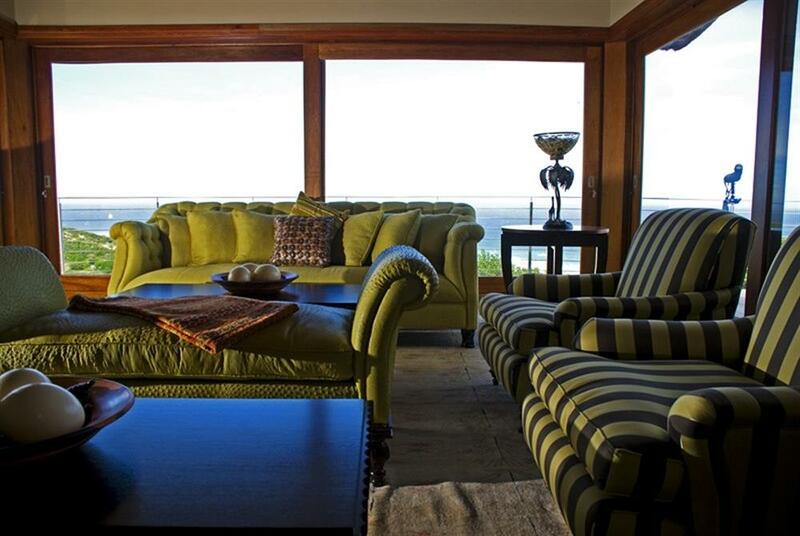 There are 3 king bedded suites within the Private Ocean House which has its own kitchen, bar, lounge, private heated plunge pool, sleeper couch in the lounge, separate driveway and car park. All accommodation includes air conditioning/heating, en suite bathroom, with separate shower and Jacuzzi bath, under-floor heating, flat screen television and DVD player, hairdryer and electronic safe. Due to the unique bush and beach location, activities at Oceana are varied and plentiful. Game drives allow guests to search for species such as White Rhino, Buffalo, Giraffe, Blue Wildebeest, Zebra, Sable, black impala and many other antelope. Dependant on the time of year, whales can be viewed from the lodge and rock and surf fishing can take place from the beach. Beach walks and star gazing are also a relaxing and fascinating alternative.